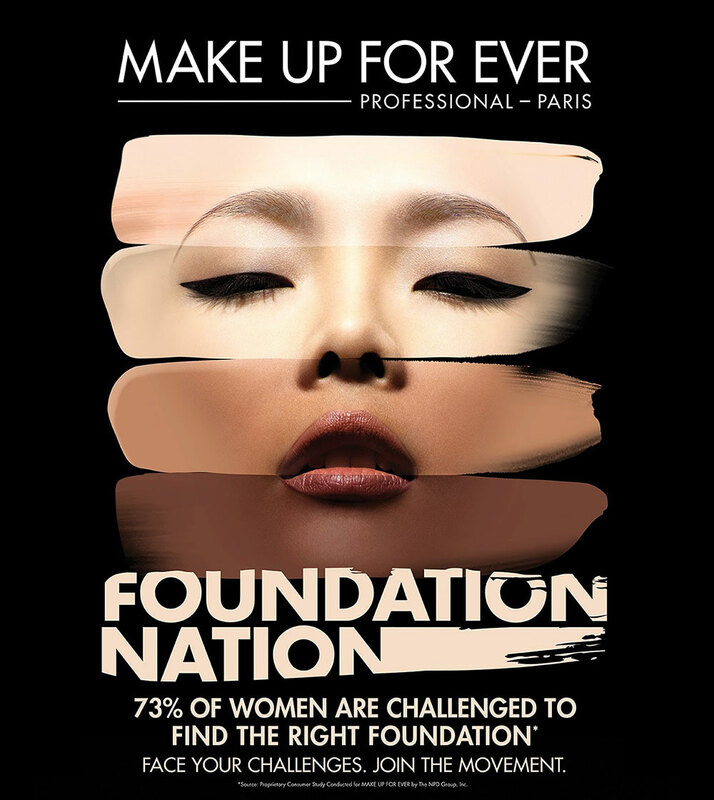 Recent survey shows that 73% of women find it challenging to find the right foundation, which is why Make Up For Ever is starting Foundation Nation, a national campaign to help women solve their biggest complexion issues, at over 100+ locations (including the Chicago area) starting September 20th, 2013. During the event, a team of professional artists from Make Up For Ever will be on-hand for complimentary foundation lessons to empower women to put their most flawless face forward. 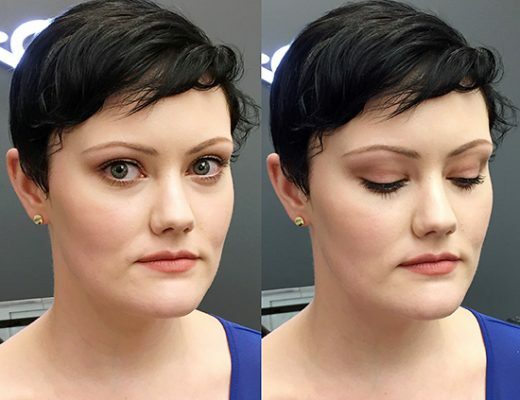 The artist will “diagnose” you with your biggest foundation issue and then teach/challenge you how to solve it by teaching proper complexion application techniques. Check out http://makeupforeverusa.com for a list of dates and venues near you now! Meet Celebrity Makeup Artist Gina Brooke In Person!